Friends, we are on official Royal Cuteness Overload Status. Sooooo much goodness, all my tiny brain can handle is a rundown of some of my favorite moments from days 4, 5, and 6. 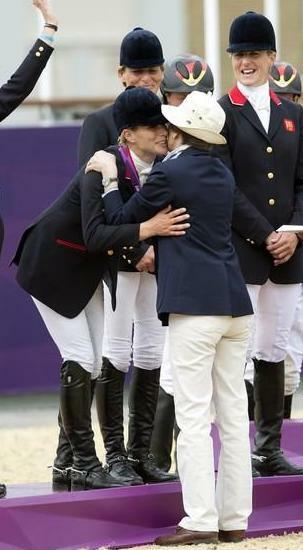 And then you can tell me yours and we'll all take home a gold medal in synchronized awwwws. 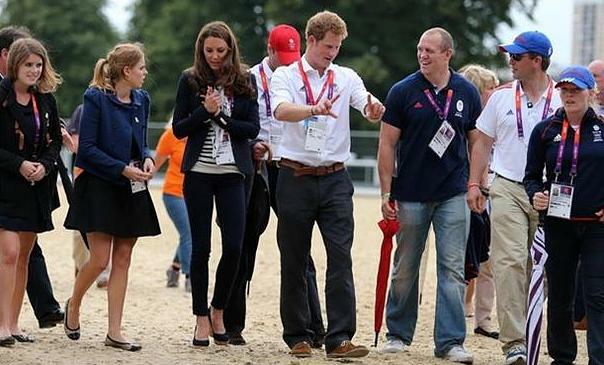 First and tops of the list, obviously: a silver medal for Zara Phillips! And one presented by her mother, at that. All together now: awwwww. Royals everywhere in the crowd to watch Zara bring it home, of course, including Kate in a super cute outfit which is good for Olympics viewing or for taking a spin on one's yacht, so that's handy. Speaking of our Máx, she's got some intriguing competition for the title of Most Enthusiastic Royal now. Look at Char! Just like the rest of the world, she was stunned by swimmer Chad Le Clos overtaking Michael Phelps at the wall and her joy for her fellow South African couldn't be contained. I'm telling you, they just should have put her on Monaco's Olympic team and let her do her thing. 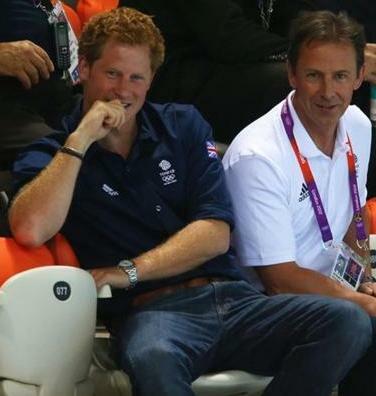 Also enjoying the swimming was Harry. What he lacks in evident enthusiasm, he makes up for in cuteness. 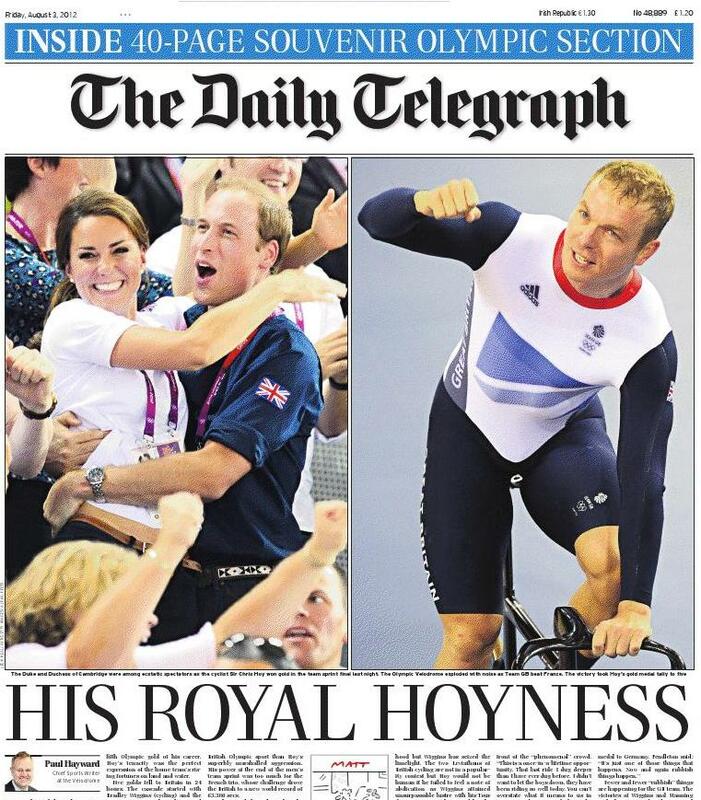 ...equals a gold medal in headline-worthiness. Alrighty then. I could go on and on but I probably still wouldn't hit your faves, so let me turn it over to you: which royals made you smile on days 4, 5 and 6?